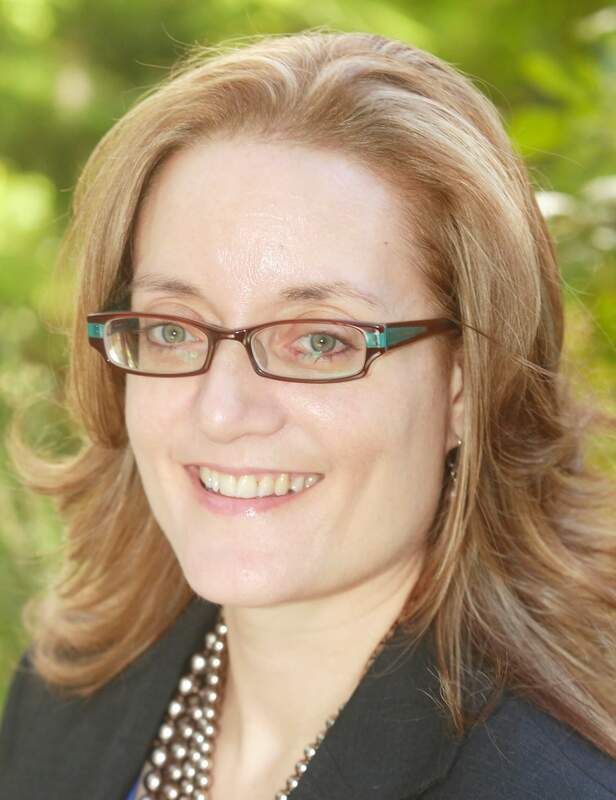 Miles HR speaks with Managing Director of SAP Labs Canada, Kirsten Sutton. What inspired SAP to begin the Autism at Work initiative? In all cases, employers want to hire the best talent and the truth is that neurodiversity can be a powerful tenet of an organization’s talent strategy. Throughout Canada, SAP employs more than 3,000 people, and 88,000 around the world. We see diversity of thought, diversity of ability and diversity of experience as vital in our ability to innovate and to remain competitive in a rapidly changing landscape. With our Autism at Work program, we have made some small accommodations that have yielded big results in our ability to hire the best talent into our teams. The project was initially launched in Bangalore, India for just one weekend. Such was the success of that pilot that five years later we have started a global goal to hire 650 employees on the autism spectrum. What are some of the unexpected benefits that have come out of such a pioneering project? Autism at Work has had an incredible impact on SAP. While the benefits are not necessarily surprising, the extent and speed of the impact certainly is. Impact on Culture – Regardless of whether you’re a parent, family member or friend of someone on the autism spectrum, everyone’s life has been touched by autism in some way. Employees are proud of this program and eager to get involved. Impact on Teams – Our recruitment and hiring practices for the Autism at Work program have been adjusted to let the talents and aptitudes of autistic candidates shine. Teams who have hired through the Autism at Work program are learning to be more direct and clear in their communication. Impact on Innovation – Initially we didn’t expect the types of suitable roles to be so broad. Given their skill with attention to detail and repetitive tasks, we knew software testing would be a good fit for colleagues on the autism spectrum. It turns out that our Autism at Work colleagues are adding value to teams across many more functions than just software development, including marketing, sales operations, legal compliance and more. What could organizations be overlooking when not considering differently abled candidates for their positions? It sounds obvious but by not considering differently abled people, an organization is overlooking a huge talent pool. It’s important to emphasize that our Autism at Work program is not charity. Our decisions are made on business needs first. So this means when we do hire someone through the Autism at Work program, it’s because they are the person best suited for the job. Organizations overlooking differently abled people means they are missing out on incredibly skilled individuals that possess abilities that may make them perfect for the position and take a company on to the next level. How has the Autism at Work initiative impacted your company culture? Autism at Work has created a more inclusive and engaged culture at SAP. As a result of the program, we have more touch points between managers and employees and talk about issues that arise in the workplace. We have safe spaces for employees to go if they feel anxious or need a moment to themselves. The only way to create a truly neurodiverse and inclusive workforce is through education for the broader team. By holding education sessions for managers, and team members in collaboration with our partners, we have helped to build awareness, acceptance and buy-in and ultimately create an inclusive company culture. What three tips would you give to organizations who are considering implementing similar projects? Find experts in the field willing to partner with you. The assistance provided by Open Door Group, Pacific Autism Family Network, Ready, Willing and Able and Specialisterne has been invaluable in setting up and growing our Autism at Work program. Pilot the project. It’s not until you’ve piloted a project that you begin to see the real benefits of seeing it through. Start small and you’ll quickly see the vision for the larger program and all it’s crevices and intricacies. Set a goal. If you are going to begin a program aimed towards diversity or inclusion, set a goal to make the project tangible. For SAP, it is 650 people on the autism spectrum globally. Creating a goal keeps the program at the forefront of everyone’s mind when hiring. On behalf of Miles HR, we’d like to thank Kirsten Sutton for participating and sharing her valuable insights in our Lessons From Leaders series.